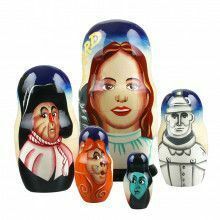 Authentic imported Russian nesting dolls offered in a variety of themes, colors, shapes, sizes, and of course quantities. 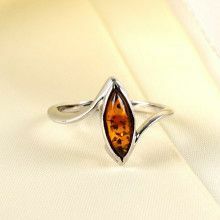 Genuine amber jewelry including rings, necklaces, bracelets, earrings, and more. All imported from Russia and the Baltic area. Large collection of famous Fabergé style eggs, grand lacquered Orthodox eggs, and even playfully colored Pisanki eggs. Wide assortment of traditional Russian lacquer boxes, khokhloma style boxes, and sparkling trinket boxes to store you keepsakes. Detailed, elegant, and highly traditional Russian tea glass holders from affordable to the impressive sterling silver or gold plated. Glass animal figurines that are hand-made and mouth-blown by modern day Russian artisans using traditional methods. Spruce up your Holidays with Christmas tree ornaments, classic Russian Santa (or Father Frost) dolls, nativity nesting dolls, and more. Wide selection of both real and faux Russian fur hats, t-shirts, silk and wool shawls, sailor shirts, military hats, and more. Impress your friends with traditional Soviet era pins, military medals, police and KGB badges, and other Russian emblems. 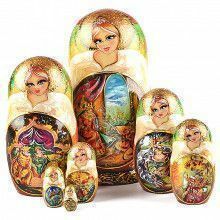 Many different Russian Orthodox items, ranging from Crucifixes and rosaries to desk or wall mounted Icons to nesting dolls. 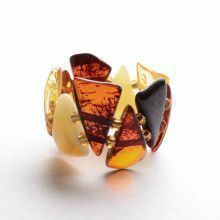 Our products are genuine articles, often hand-made at our Russian workshops by traditional artisans or purchased directly through our Russian suppliers. 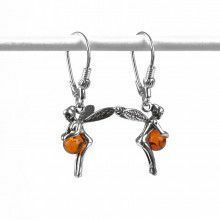 We hand-pick every item and verify its authenticity before presenting it online to our customers. 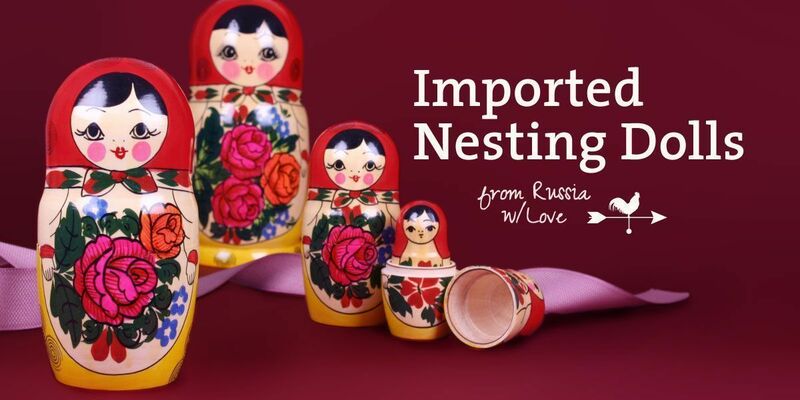 Several times a year we gather a large assortment of Russian crafts and collectibles, package them up for their journey across the Atlantic, and ship them to our U.S. facilities where we unpack, sort, and sell them daily on our website. While we import our products from Russia, The Russian Store is actually located in sunny Chandler, Arizona! This ensures that you'll get your items delivered quickly and hassle-free by the U.S. Postal Service, and removes all the red-tape associated with purchasing from websites located overseas. With us there are no delays, hidden costs, or customs fees. Plus, when you have a question, we're here to answer your call during normal business hours at (480) 664-1383. 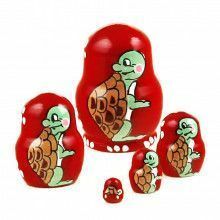 We've taken the pain out of shopping online for Russian gifts and collectibles. All of our products are personally inspected and hand-picked (or crafted) prior to being imported from Russia. Since we're located in the U.S. and each order comes with our 100% money back guarantee, you can rest assured that if you're not completely satisfied with your purchase you can return or exchange your item no-questions-asked!